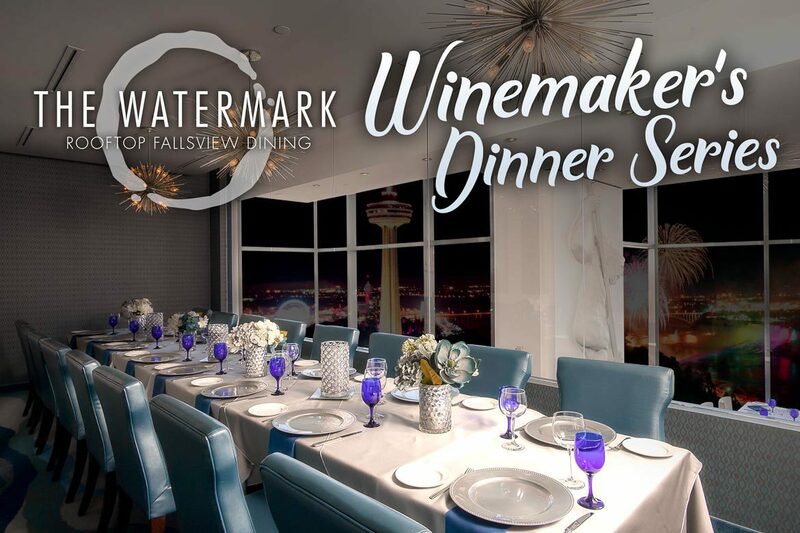 This summer experience an exclusive dining series highlighting Niagara wines and local produce in an elegant setting 33 stories above the falls. Hosted in the Watermark’s Private Dining Room 18 guests will enjoy a welcome cocktail followed by a seasonal five-course meal perfectly paired with unique Niagara Wines. Each month we will feature a specific winery from the Niagara Region as their winemaker guides you through each pairing. Take in a spectacular fireworks performance (weather permitting) over the falls to end your evening. *Price does not include taxes, fees, and gratuities.